Cindy & Evan are the best ! Friendly service. Great Prices. Clean units. Safe environment. Helpful staff. Secure gates and fencing. What more could you ask for? 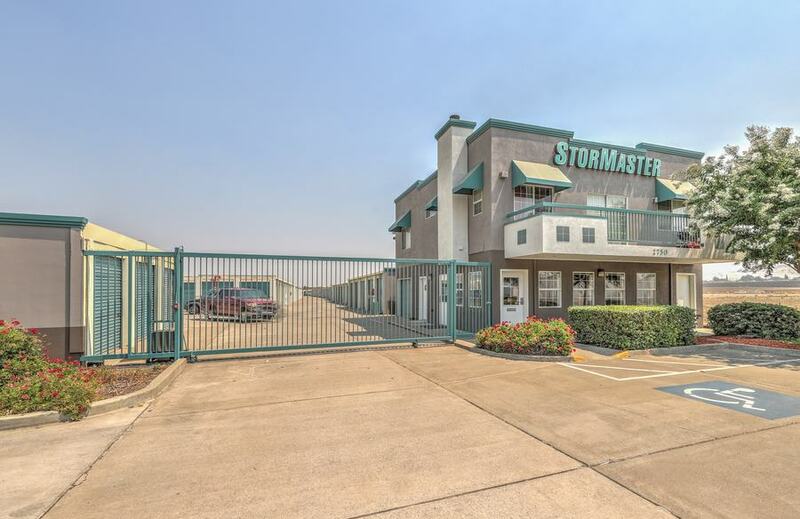 I would recommend StorMaster to anyone looking for a place to store their belongings. I moved out of state and continue to use StorMaster from LA. Evan is always pleasant whenever I call and even helped me with a great sign on bonus. First 3 months were 50% off! This is an excellent place to store your precious items. The staff is kind and professional. Excellent customer service by all employees! 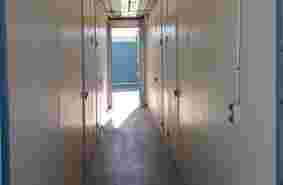 Good rates and clean units very secure. Definetly the place to be if u need to feel secure in storing your possessions! Keep up the great work! I've had my storage here for a year. They are very helpful in the office and are willing to help any way possible. This storage has poor facility maintenance including but not limited to : Leaking Sprinkler pipes leading to water damage on stored goods, It also has rats and other insects that damage items in the storage. The customer service is lacking. They harass people who are moving storage out of their facilities over their speaker system along with locking peoples cars in storage to prevent customer from leaving. They have also locked people out of their storage before payment was due. I would recommend any other storage than this one. 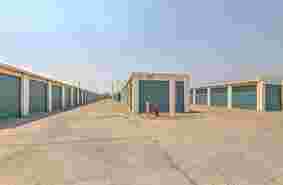 I have had use many storage facilities in the past. This is the first one that i have seen that will only lead to arguments with management, Cops and lawsuits. Are you looking for affordable, clean, safe and secure storage in Pittsburg? Whether you are storing items for your business, a few personal items or your entire household, we have the perfect storage space to fit your needs. 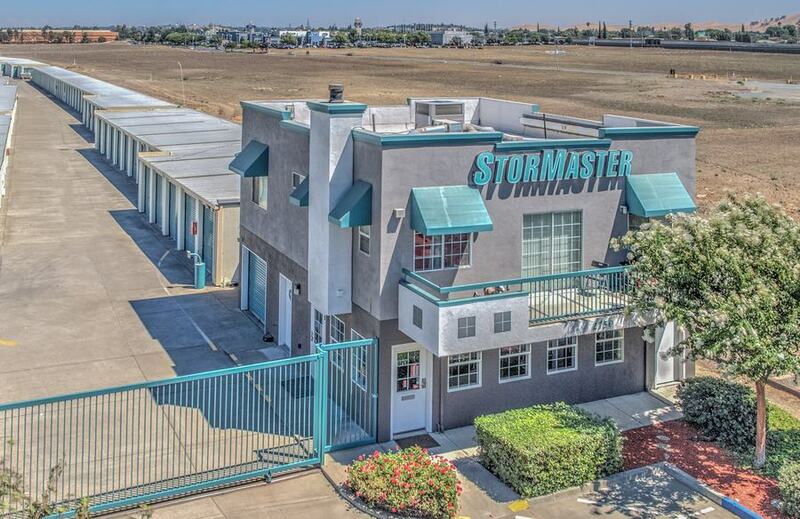 From our economy 5x8 units to our premium 10x30 units and our vehicle storage, our resident on-site managers will provide expert guidance and excellent customer service to help you find the perfect space. For your convenience, our units are all drive-up and have ground-level access. We are open 7 days a week and offer additional early morning access hours are to our non-business customers. Please see the manager for details and cost. Business customers have 24-hour access to the store allowing more flexibility to get into your unit and manage your possessions. Security is our top priority. We will provide you with a personalized gate code to access our property safely and efficiently. Our store is fenced and gated, is well-lit, and features individual door alarms, parking lot motion sensors, and 24-hour video surveillance. Our resident on-site manager provides extra security. Dollies are available to make your move easier. For your boat, RV or automobile, we have wide driveways and outdoor units with drive-up access. 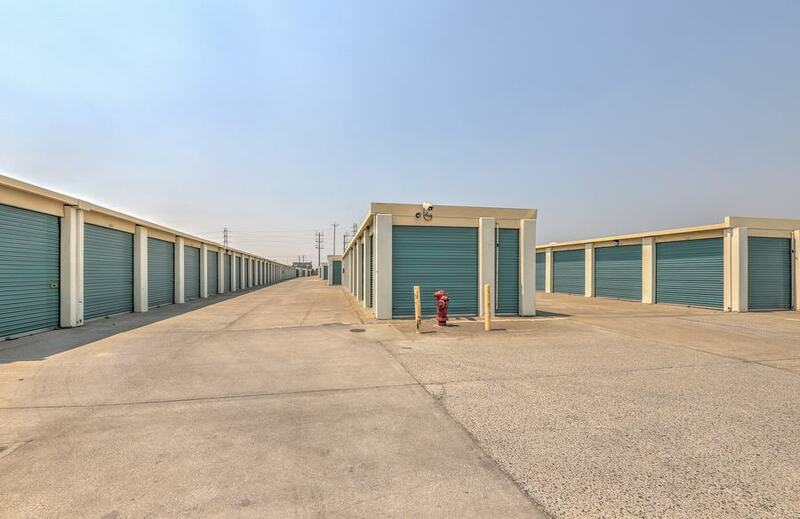 Give us a call or come on over and take a look at our conveniently located Pittsburg storage units. We will be happy to help you choose the right one for you. 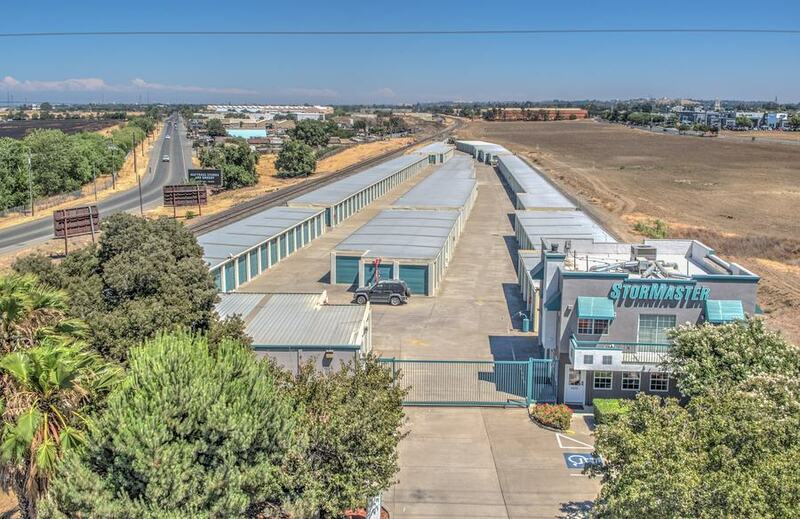 Our Pittsburg self-storage property is located just minutes from Highway 4 for very convenient access. We are in the eastern part of Pittsburg a short distance from Antioch and near the main traffic artery. 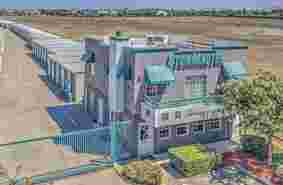 Nearby landmarks include Los Medanos College, WinCo Foods, Century Plaza Shopping Center and Walmart. We serve all of Pittsburg, and also provide service to the cities of Clayton and Bay Point.